My art wall! Click on this link to the photo on Flickr, which has notes as to who made which piece. 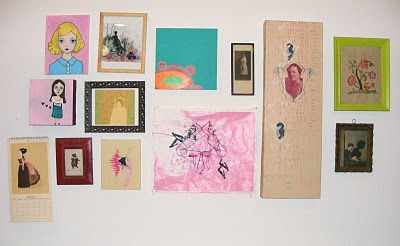 Ooh love your art wall! 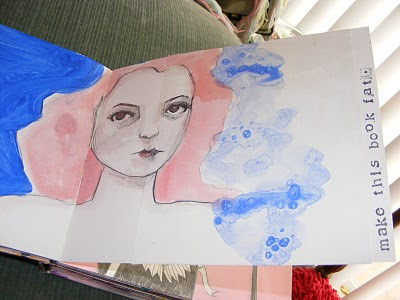 This might seem like a silly question but why do you use gesso?